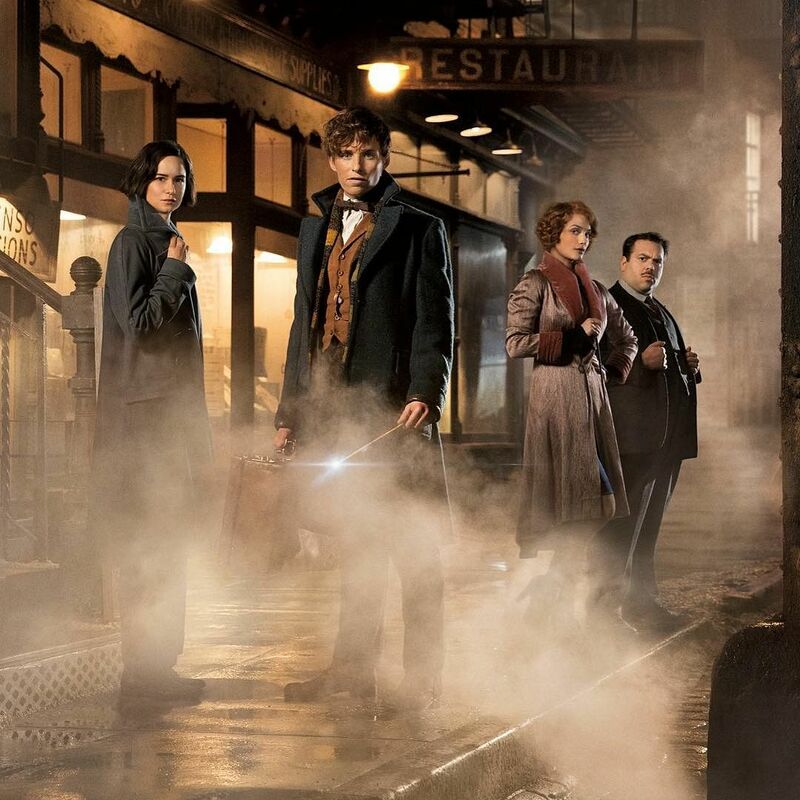 The highly-anticipated second installment of the Fantastic Beasts series will hit theatres here on Nov 15. No surprise why fans are clamouring for its release — while nothing can really replace the charm of Harry Potter, the spin-off aims to succeed by being another creature altogether. Rampant with magical effects and featuring an adult ensemble, it’s a visual treat with a much darker tone. A bonus? J. K. Rowling herself is writing the screenplay for all films. The first installment, Fantastic Beasts And Where To Find Them, did so well that it was the eighth-highest-grossing film of 2016. It goes without saying that Fantastic Beasts: The Crimes of Grindelwald promises to be just as magical. 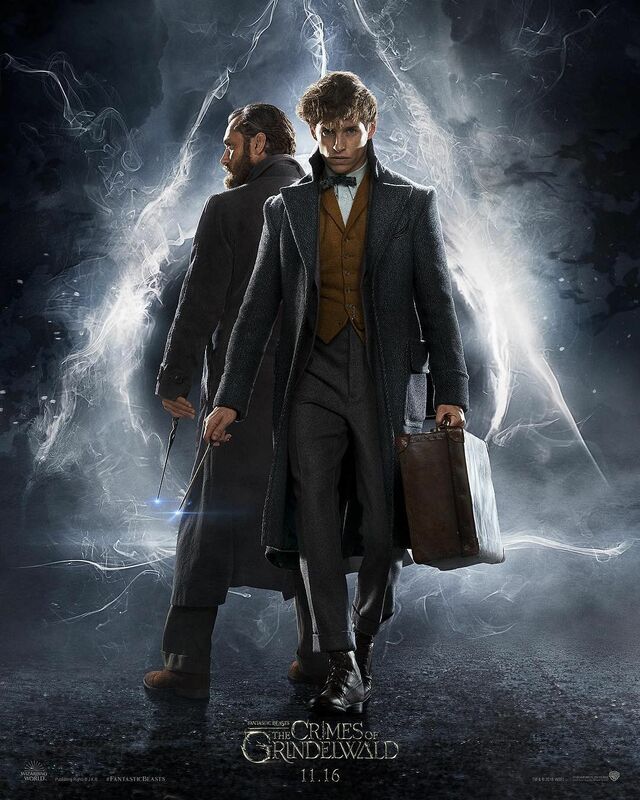 It continues where the first film left off, where after Gellert Grindelwald’s escape from the custody of the MACUSA (Magical Congress of the United States of America), Albus Dumbledore seeks the help of Newt Scamander to stop the dark wizard’s plans to take over the world. Before you head to the cinemas, we share some tidbits that will bring you up to speed with the series, and more. What you’ve heard is true. 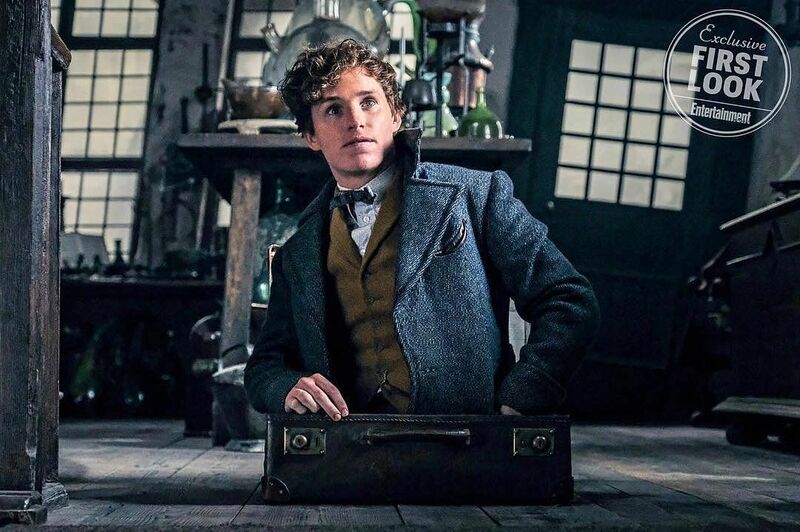 Instead of the originally-planned trilogy, the Fantastic Beasts has been confirmed as a five-part series, no doubt due to the stellar performance at the box office. And if you think the stories will be happening one after another, think again. In this sequel, J.K. Rowling has dispelled rumours of an almost immediate continuation. Instead, it’s more likely to happen between the 19-year gap of 1926 to 1945. Pack your bags and be prepared for a ride, because each of the five films will take place in a different country. 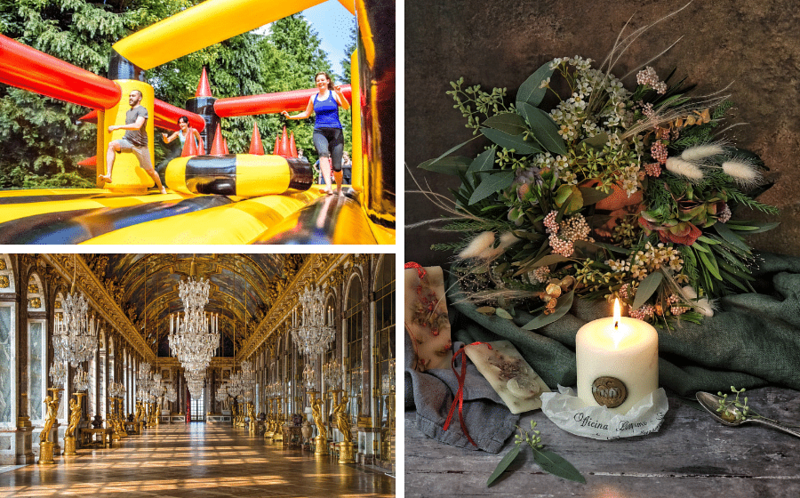 The first film had us visiting New York in America, but this chapter will bring us through the beautiful streets of Paris. This not only allows for some very epic backdrops for the magical battles, but a refreshing take for each episode. Where might the other three take place then? We speculate, but as things and timelines go, we might move towards Germany. 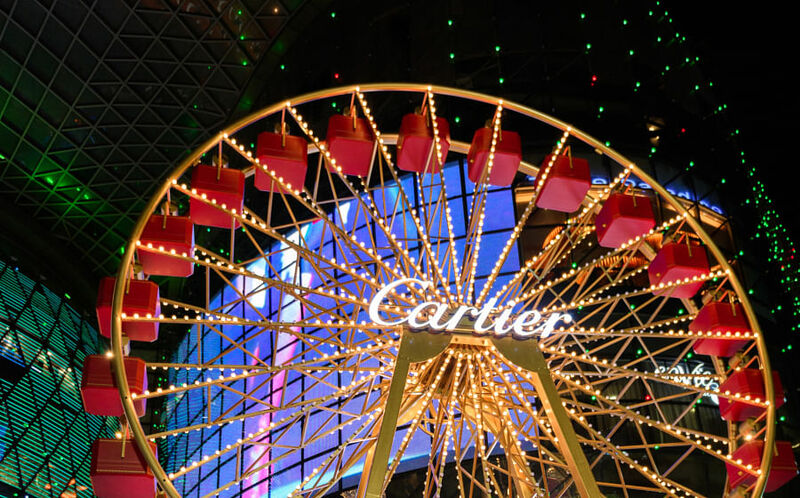 Not only does it feature prominently in World War II, it is also home to Gellert Grindelwald. Rowling has also shared in a recent interview that she is “keen to move outside Europe and North America”. Might we see a movie set in Japan or Egypt? Time will tell. 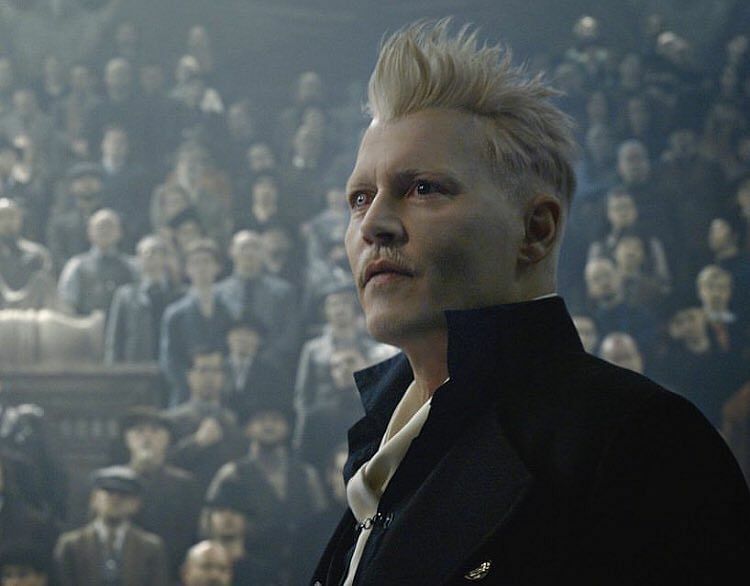 Looks like Grindelwald’s temper is spilling across to real life. If there’s one scandal hitting this series so far, it comes from the flippant Johnny Depp. The troubled star’s wayward behaviour reached its peak when reports of physical assaults on ex-wife Amber Heard surfaced in the media. In the upcoming sequel, a brief clip in the trailer shows a woman transforming into a snake, Nagini — a huge reveal that has floored some fans. As Voldemort’s trusted companion in the Harry Potter series, Nagini is later slain by Neville Longbottom because she was a horcrux — a vessel for keeping part of Voldemort’s soul. 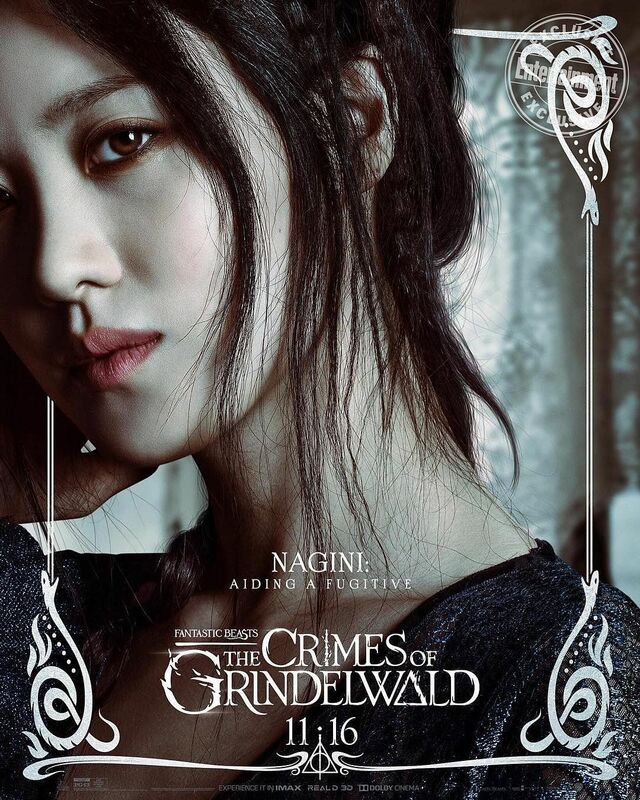 The fact that the giant snake was once human disturbed some Potterheads, and not only that, the decision to cast Claudia Kim raised ire too. Some felt the decision to cast the South Korean actress for representation was too much of an afterthought. Rowling later dispelled the idea that Nagini’s Asian origins was a last minute decision, pointing out that the name Nagini has Asian roots. Credence Barebone was a key character in the first film, and his appearance in the second film seems to play up his importance. Both Dumbledore and Grindelwald pretty much confirmed this with lines in the trailer. 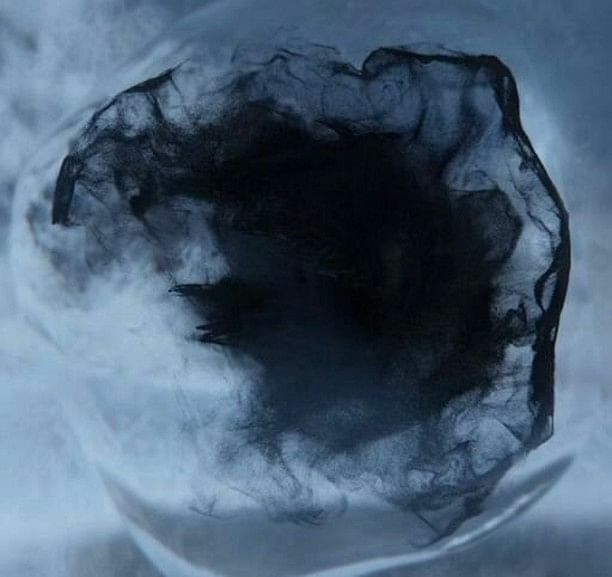 When we last saw Barebone, he disappeared into a black cloud known as an Obscurus. According to Rowling, “an Obscurus is developed under very specific conditions: Trauma associated with the use of magic, internalised hatred of one’s own magic and a conscious attempt to suppress it”. While Barebone’s true importance to the series, like the cloud, remains obscure, let’s hope his place in the Potter universe gets revealed soon. Fun fact: Ezra Miller, who plays Barebone, animated the cloud using his own body movements. Three prolific new characters join us in this sequel, but none is more anticipated than Albus Dumbledore. Jude Law has been given the honour of playing the beloved character, and his suave manners make for a believable young Albus, who exhibits cheek even when he grows older. 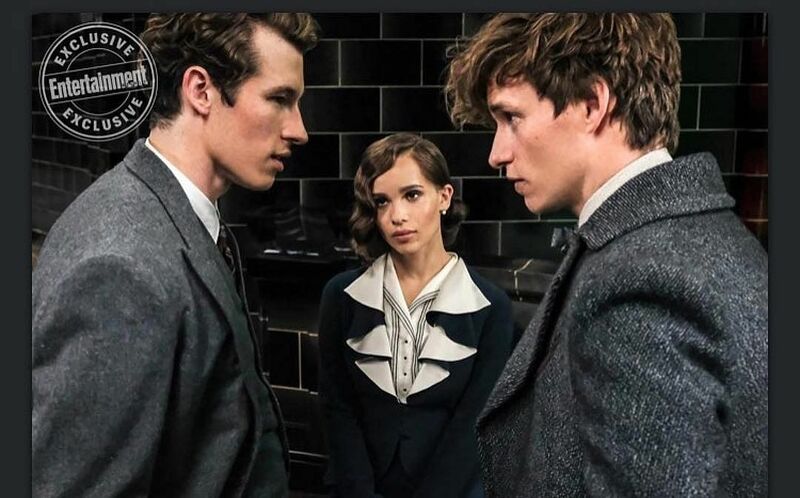 The other two are Leta Lestrange (Zoe Kravitz) and Theseus Scamander (Callum Turner) who add to Newt’s personal history. Leta’s obvious link to Bellatrix Lestrange should make for some interesting future developments. “I cannot move against Grindelwald. 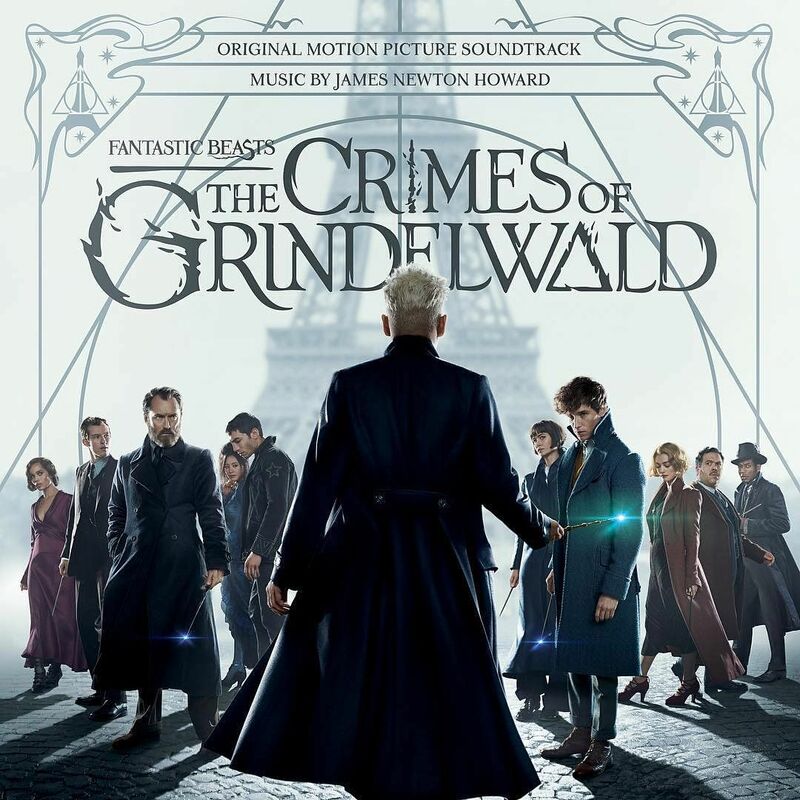 It has to be you,” utters Dumbledore to Newt Scamander. Under any other circumstances, this line would just be an epic, dramatic proclamation. But fans will know that there’s another reason for this. A few months after the Harry Potter films finished, Rowling revealed that Dumbledore had a relationship with none other than — you guessed it — Gellert Grindelwald himself. The two fostered a friendship when they were young, fuelled by similar goals to create a benevolent order, but that got destroyed when a three-way duel accidentally killed Dumbledore’s younger sister, Ariana. You’ll see hints of this fact not only in this line, but also when the Mirror of Erised reveals Grindelwald when Dumbledore looks in.